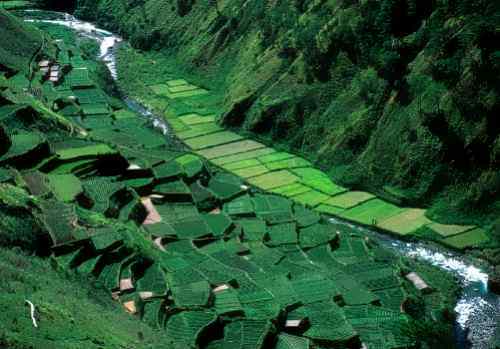 Ifugao is a laidback, mountainous province in the Cordillera Region of Northern Luzon, Philippines. 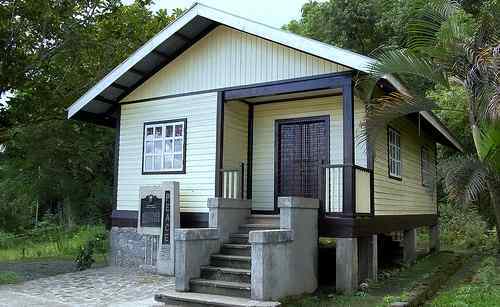 Its many natural lures can meet your simple-to-elegant desires for a place to see, live or invest in. Its people have remained steadfast to their mores that custom is the basis of all laws, even as modernity slowly creeps on them. The sceneries of the province are stunning. 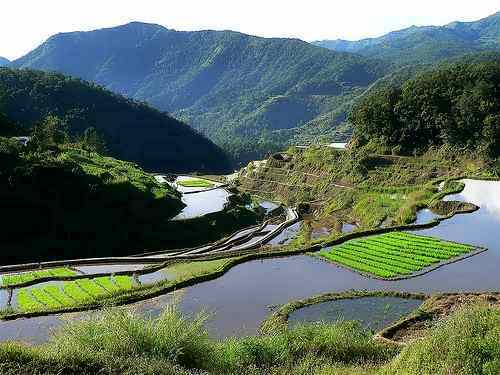 You will cherish the grandeur of its 5 clusters of rice terraces… its centerpiece attraction. You will wonder how its people built those terraces with primitive tools 2,000 years ago. 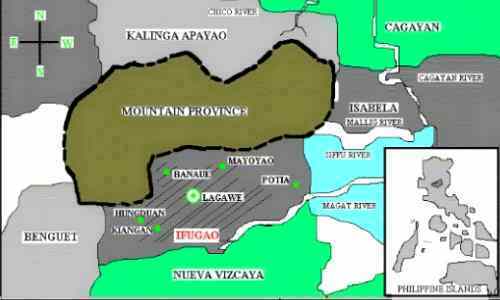 The known tribes of the province are Tuwali, Ayangan, Hanglulo and Kalanguya. They are distinguished by their dialects. 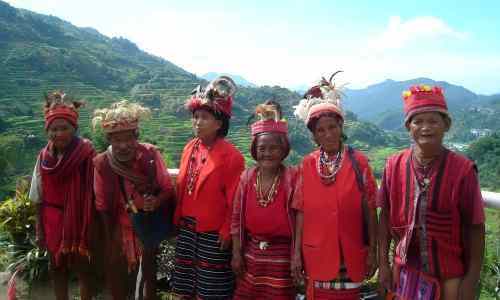 They were once feared head-hunters, like the other tribes in Benguet and Kalinga. They were once very antagonistic to strangers… always suspecting of them as dominion grabbers. Their anthropological ancestry is unclear. 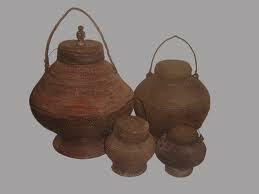 Some scholars say they descended from Malayan immigrants. Some say they may have come from the Miao tribe of China. This Miao line is interesting. 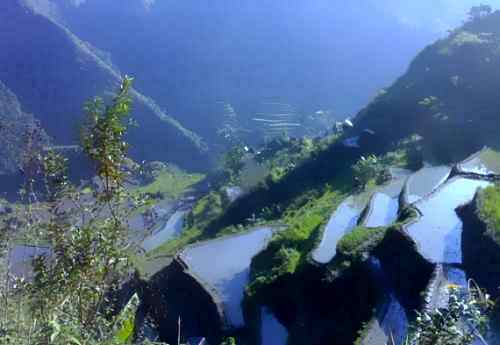 The Miaos were rice growing experts who inhabited the wet mountain regions of Southern China… where today rice terraces exist, but not as steep as the Philippines’. The Miaos fought Yu The Great of the Han-Chinese empire circa 2200 BC and almost got obliterated. To escape further carnage, they migrated into Indo-China. The Spaniards and Japanese failed against them. The Japanese fought last in the province. 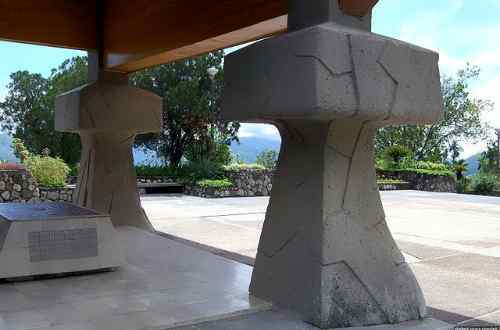 The vestiges are there now… a war memorial and the surrender site of General Yamashita. The tribe speaks various tribal dialects, such as Tuwali and Ayangan. They also speak Ilokano and Tagalog. Many are fluent in English. 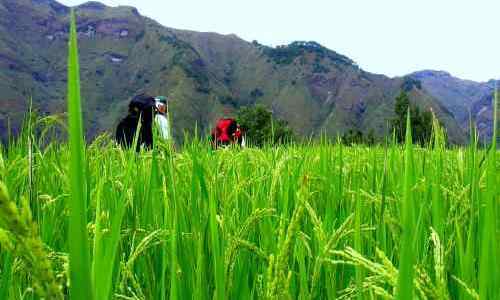 Their culture and society center on rice as basis for subsistence, power and medium of exchange… a kind of prestige crop. 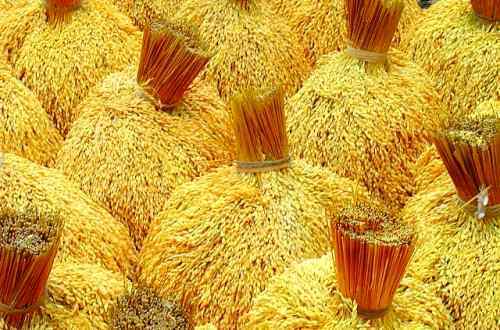 Various feasts are held linking rice cultural management and the deities they infer. While they mourn during funerals, they are also celebrating, believing better life for the departed after death. Six years after burial, the bones are dug up… and a second celebration is held… and a third after another six years. 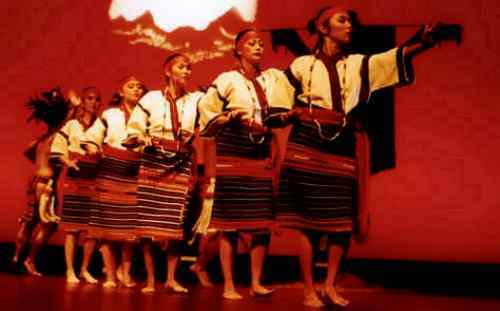 The tribe has a war dance (bangibang) traced to periods of past tribal conflicts. It is traditionally held on the stone walls of the rice terraces by men brandishing spears, axes and wooden shields. These men prominently wear headdresses made of leaves. There’s another dance… the Uyaoy. It’s a wedding dance accompanied by gongs and performed by the affluent to attain the second tier of the wealthy’s caste system. The wealthy (kadangyan) who dance it are entitled to the use of gongs at their death. The rice terraces (called payoh) are built from the base of the mountain upwards. They are lined with sturdy stone walls averaging 3-5 meters tall… a few reach 50 feet. Terracing is done on steep slopes because it’s the most acceptable solution. Carefully selected sites require water source in higher grounds. The source is a forest watershed called muyong. It is privately owned through inheritance. Usually, the youngest daughter is the inheritress. Water is distributed to the terraces using bamboo poles. A check valve, though primitive, is provided. During December-April, the terraces exude green with young crops. By May-July, they turn yellow as the crops mature. 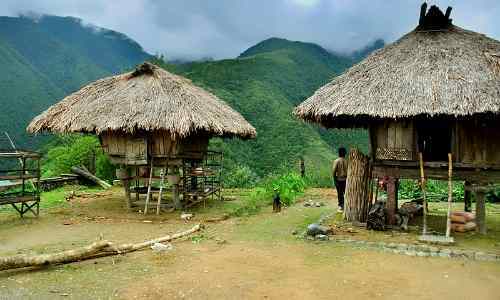 Ifugao is laidback and mountainous. It has many natural lures and wonders to meet your simple-to-elegant desires for a place to see, live or invest in. Its people remain steadfast to their mores… custom is the basis of all laws. Modernity slowly creeps on them though. 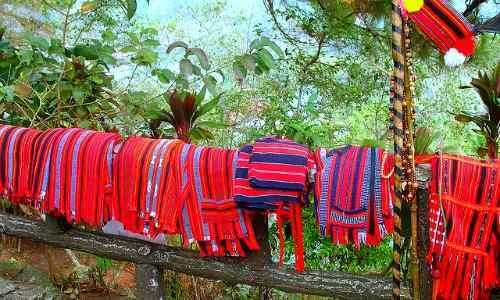 Your visit to the Philippines is incomplete without an encounter with the rice terraces and the tribe.